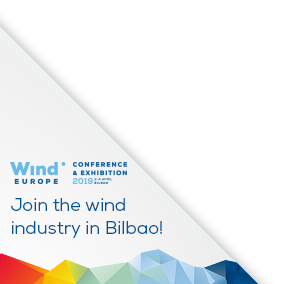 Mr Catto was elected for an 18-month term by WindEurope’s Board of Directors, which is comprised of corporate members, national associations and other organisations. Upon his appointment, Mr Catto said: “It is an honour for me to have been elected as WindEurope’s new Chairman. At a time when wind energy continues to advance, is now affordable for consumers and is playing a key role in helping Europe meet its climate targets”. 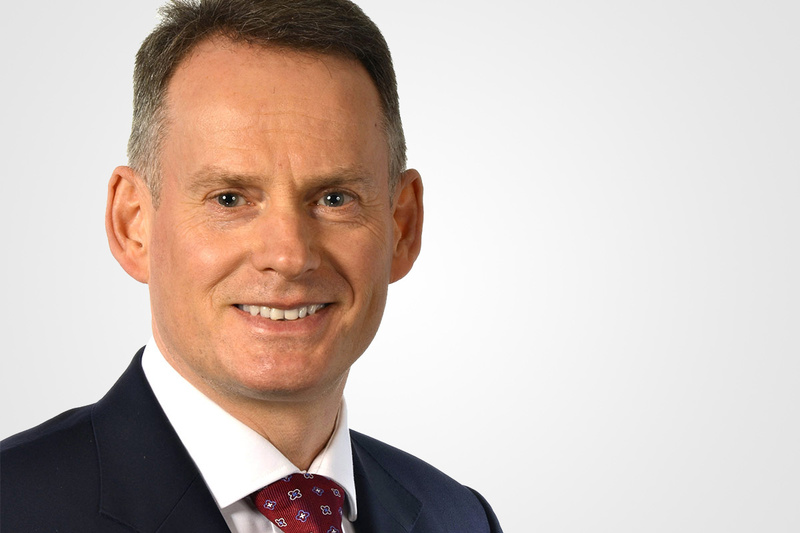 Mr Catto became CEO of RES Group, one of the world’s largest independent renewable energy companies, in November 2016. An engineer by profession, Mr Catto has extensive international experience, including the engineering design and construction supervision of major infrastructure projects and iconic buildings, such as the world’s tallest building, the Burj Khalifa in Dubai. He was also previously CEO of Hyder Consulting plc. Mr Catto will succeed current WindEurope Chairman Mr Venturini, CEO of Enel Green Power. Mr Venturini served in the post since April 2016 and was the first Chairman since the Association re-branded as ‘WindEurope’.